As our representative, Charlie Geren fights to protect our local economy and the companies of all sizes that provide jobs to our area. He votes for sound fiscal policies that balance budgets and keep taxes low, so the private sector can grow. 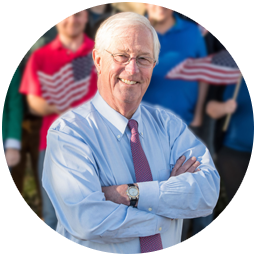 And Charlie's a staunch defender of individual rights: he fought for and passed strong property rights reform, and he's always been a committed protector of the Second Amendment.